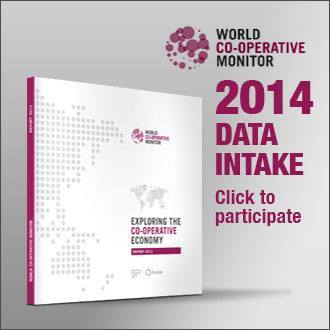 The deadline to input your co-operative’s data to the World Co-operative Monitor is fast approaching! Don’t miss this opportunity to reveal your contribution to the cooperative movement. It will take only few minutes.